Posted on December 12, 2011, in Uncategorized and tagged japan used bicycle, mama chari bicycles. Bookmark the permalink. 2 Comments. 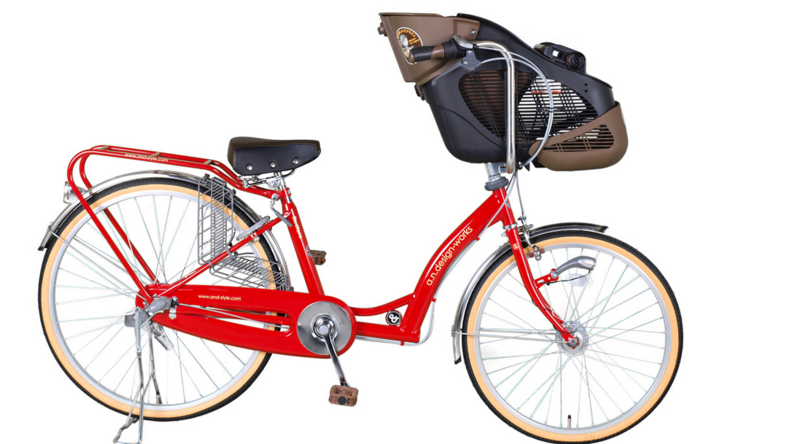 How much are you asking for the Japanese bike with handlebar baby carrier?